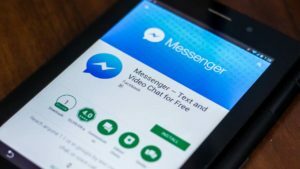 Facebook Messenger is a stand-alone app that allows you to chat with your Facebook friends and send SMS and text messages to any contact on your phone. 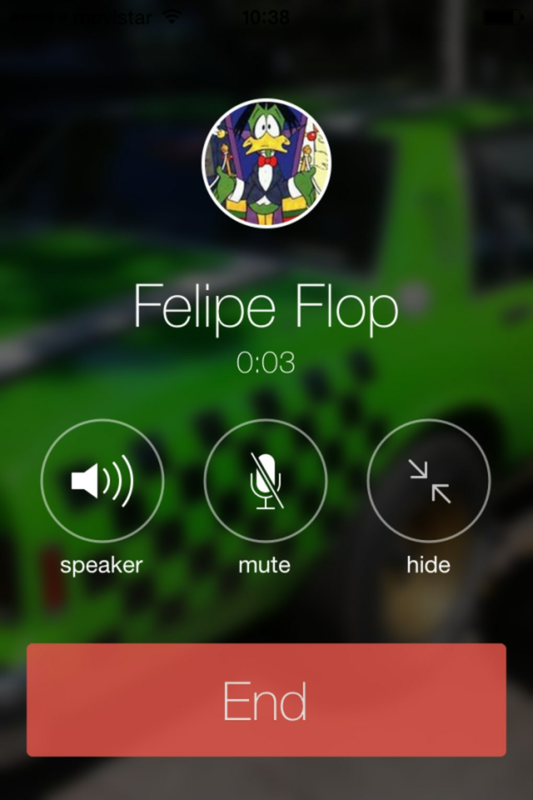 The application also allows you to make free calls to other Messenger users. 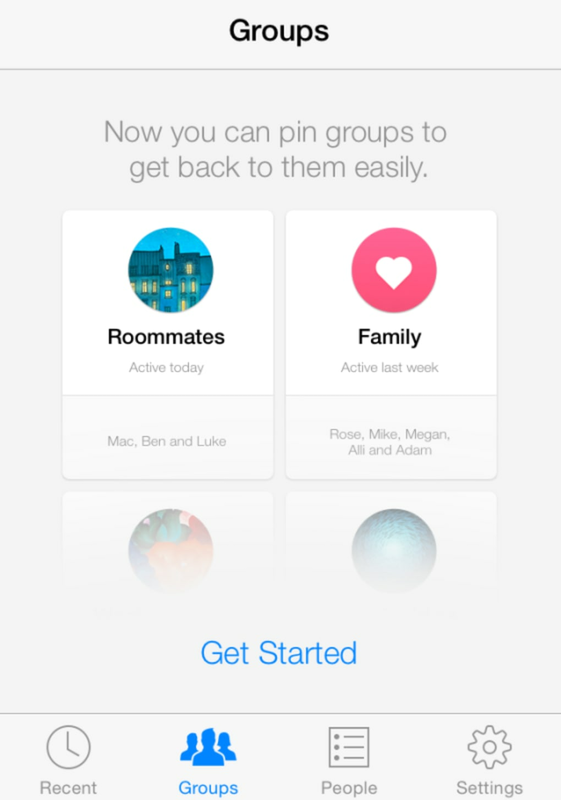 Messenger combines friends and mobile contacts to allow for group messages, along with location-based functionality. 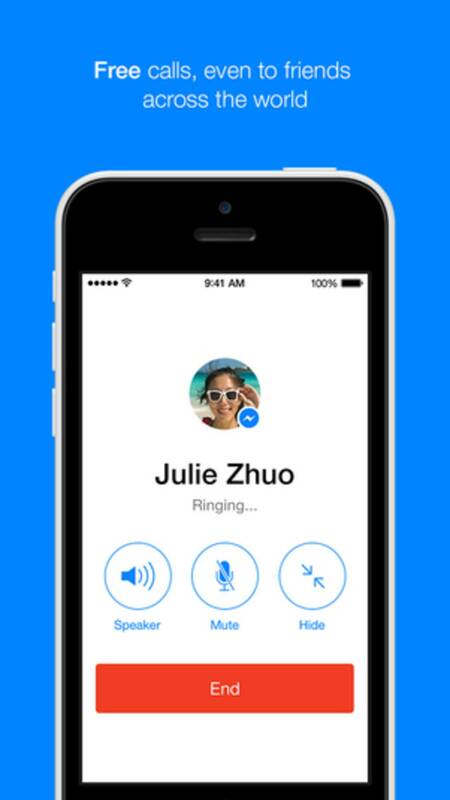 If you have SMS enabled, you can also use Messenger to talk with phone contacts. 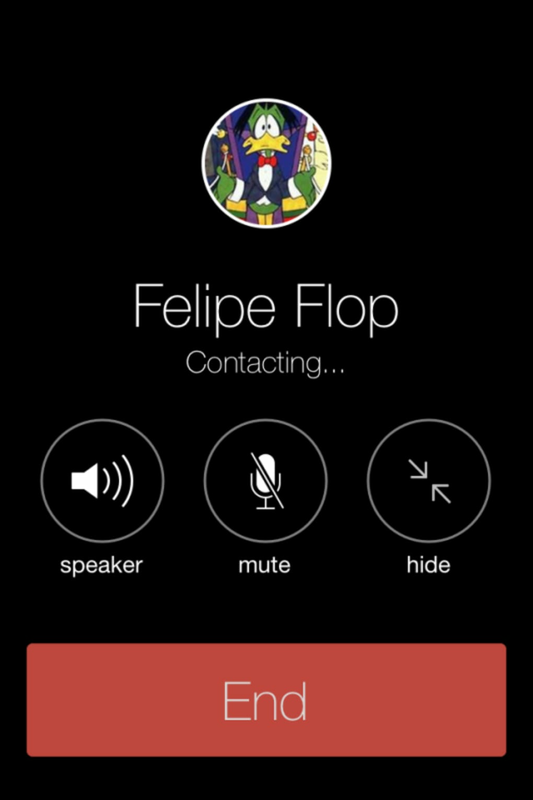 The application allows you to send messages to any contact in your phone, not just your Facebook friends. 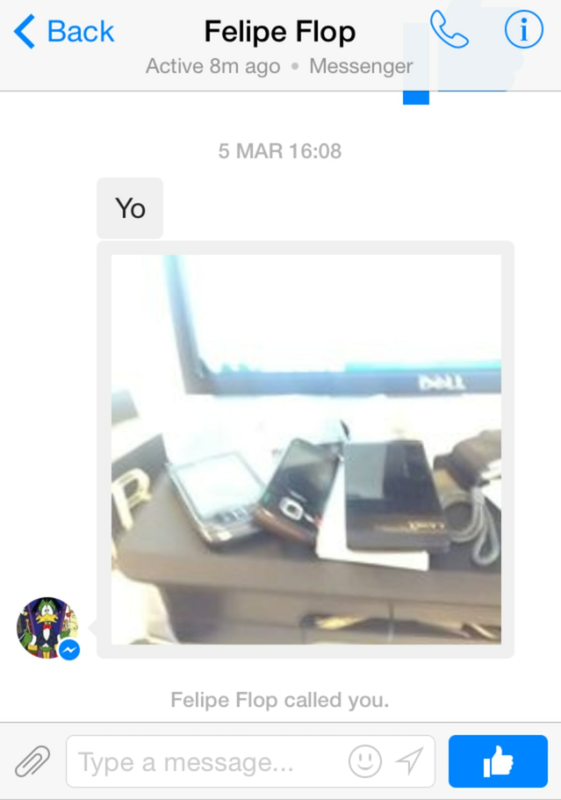 Facebook contacts show up with a blue bubble and SMS messages show in green. When you are finished communicating, you just swipe the icon down and remove the notification from your screen. 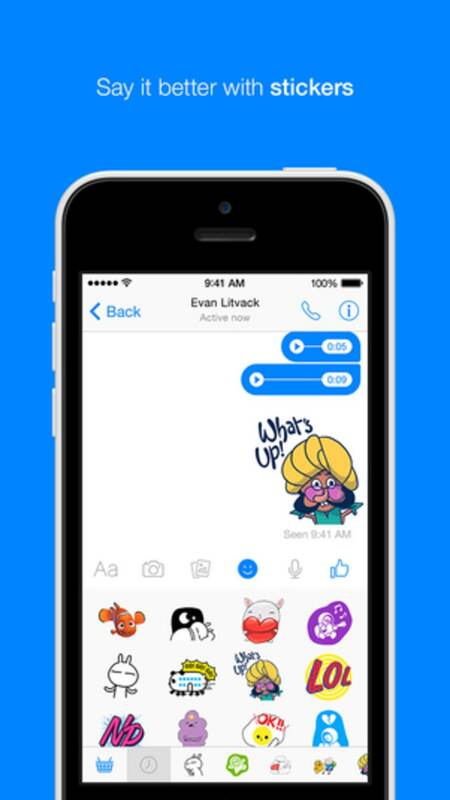 Messenger supports stickers, including a decent range of default stickers, plus the opportunity to purchase new stickers through the store in order to brighten up your conversations. 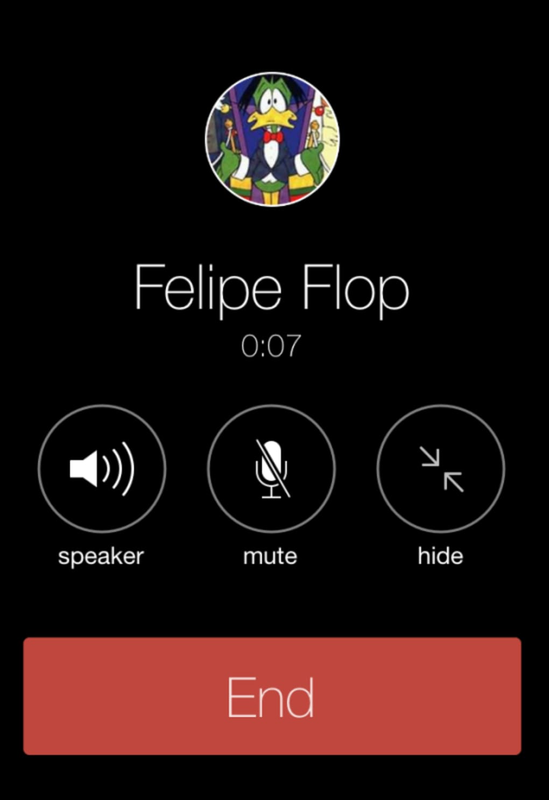 There is also a fun feature for shooting short video messages. From within the app you can capture and play 15-second videos from your device's camera and share them with your friends in the chat. 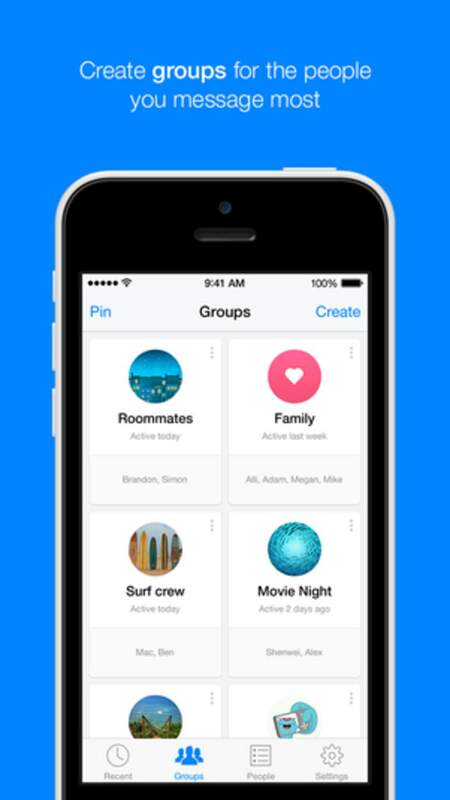 Another feature is that you can share photos, videos, and links directly with Messenger. 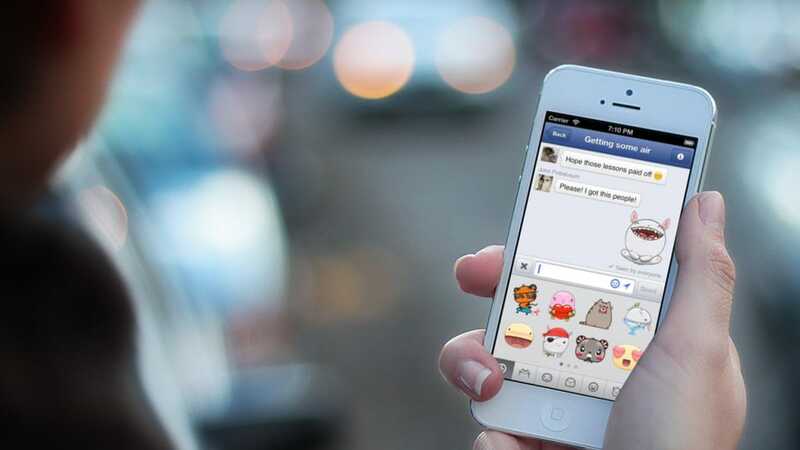 Facebook has opened the platform to allow developers to integrate with other apps. 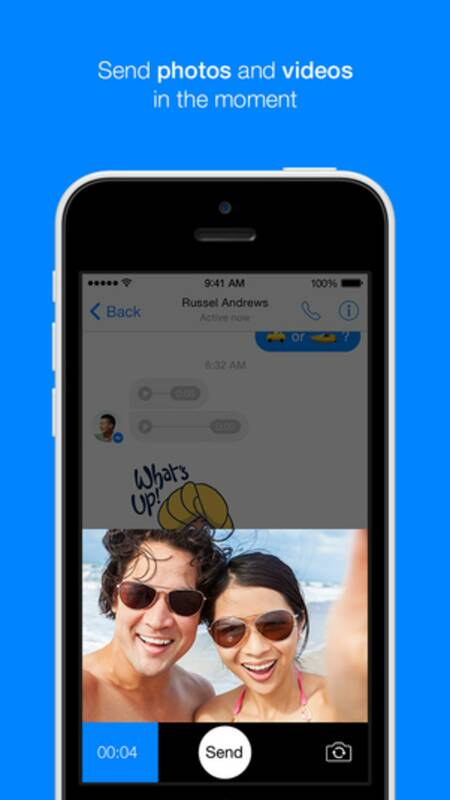 Now you can send GIFS, videos, and photos from other apps in Messenger. 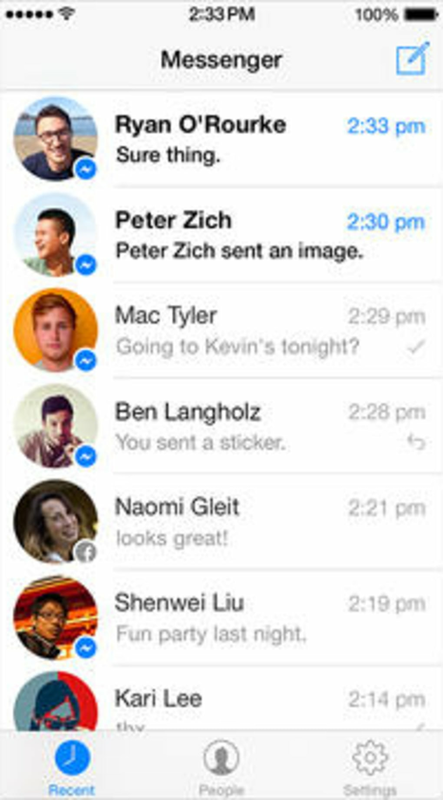 If you need some suggestions, check out the Best Facebook Messenger apps. 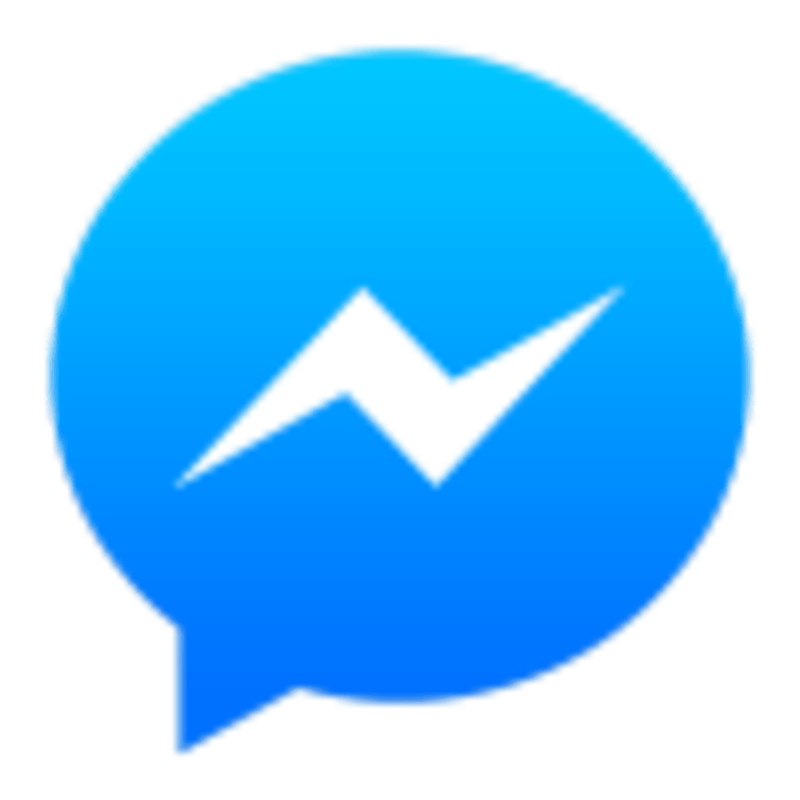 Apple Watch owners receive some extra functionality with the Messenger app, with the option to get voice clips, Likes, stickers, and other notifications delivered straight to your wrist. Similarly, iPad owners can now use Messenger with the tablet's multi-tasking function. 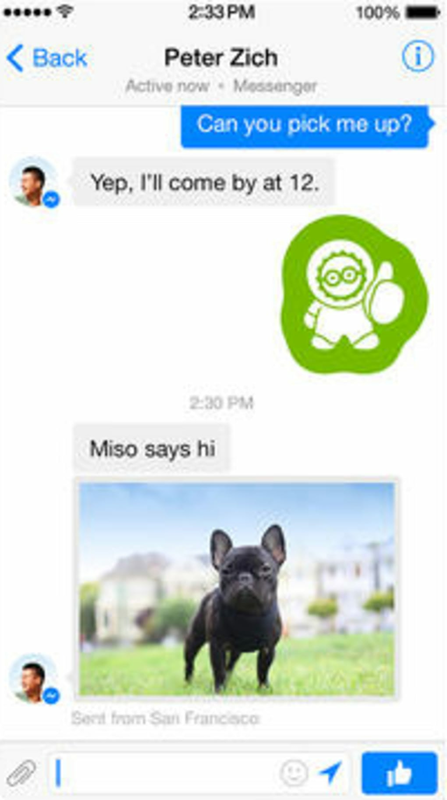 Messenger isn't a real alternative chat app since it's limited to Facebook or phone contacts. 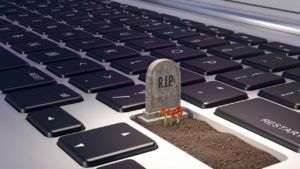 But with so many people using Facebook, this may be the best way to talk with international friends. 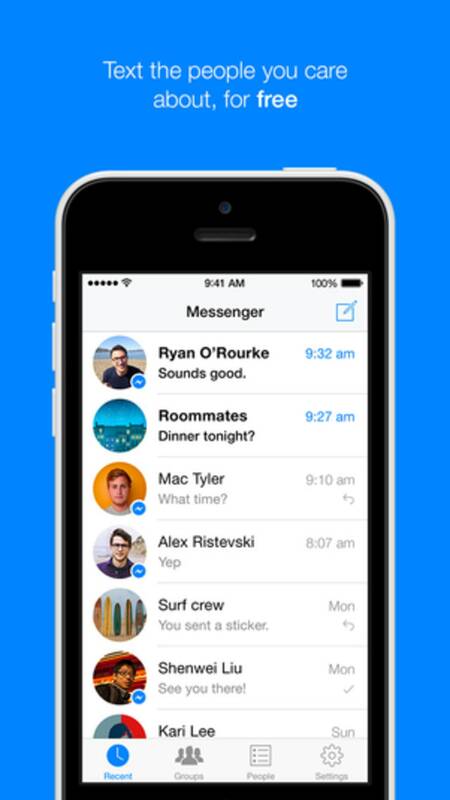 The official Facebook app also has chat so Messenger may be an extra app you don't need anymore.